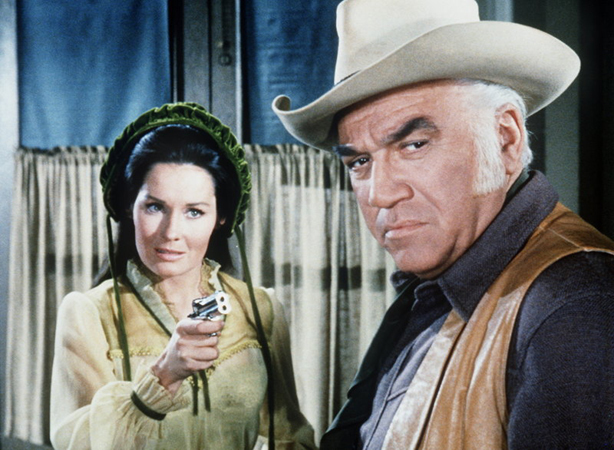 Playing pistol packin' April Horn in "A Ride In The Sun" on Bonanza with Lorne Greene. 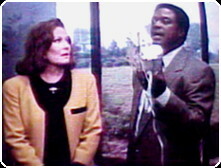 These photos were from the episode "Commitment at Angelus" when I played a character named Stephanie Regan. 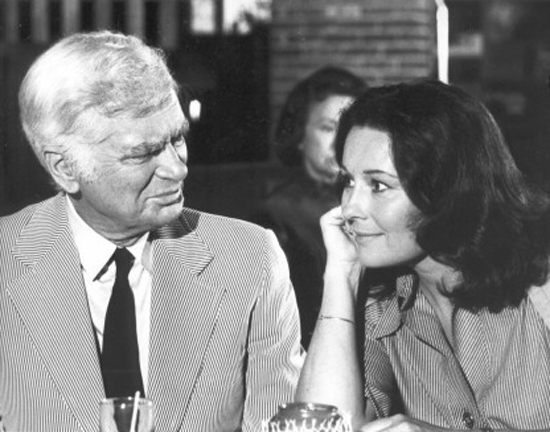 Here I am with Buddy Ebsen in "The Final Judgement." 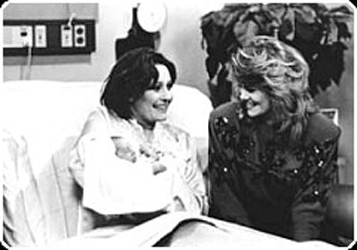 Jennifer Rhodes, who was trying to clear her husband of a murder rap. 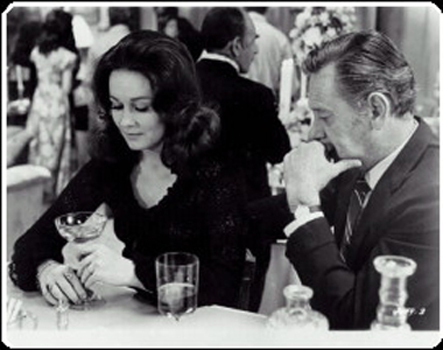 With William Holden, in Director Clint Eastwood's film, "Breezy, as Betty Tobin." 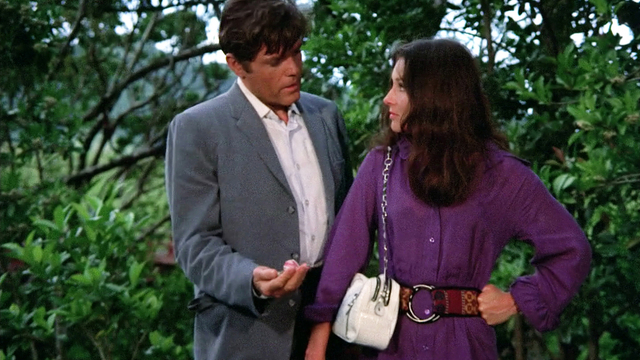 Another still shot from "Breezy" with William Holden. 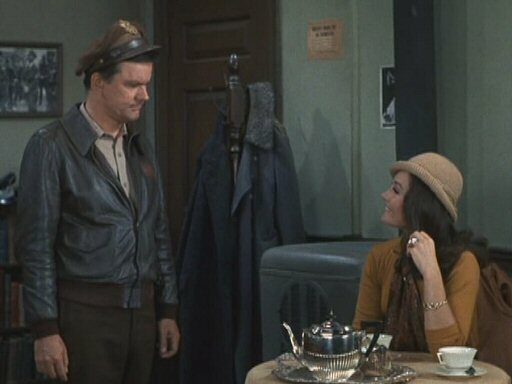 Adored him.......Bob Crane, star of Hogan's Heroes. 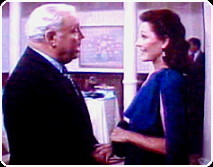 This is when I played Heidi Eberhardt in "Guess Who Came to Dinner." 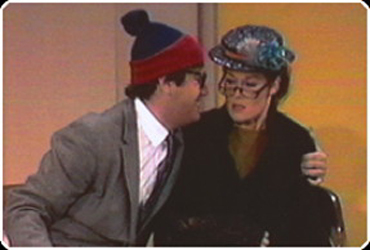 And who doesn't love Shultzy? From "My Favorite Prisoner" starring as Baroness von Krimm. 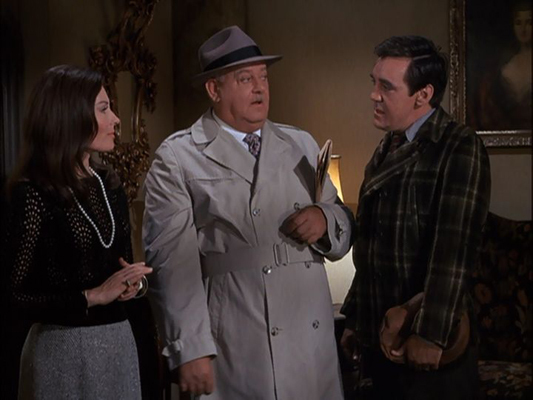 Pictured with John Banner and John Orchard. 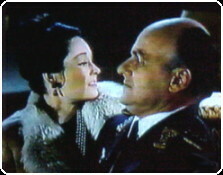 Werner Klemperer (are you jealous ladies?) in "The Merry Widow.". Inside I was really smiling! 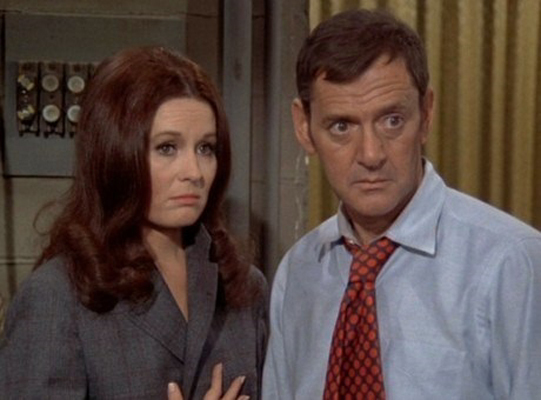 I loved working with Tony Randall. 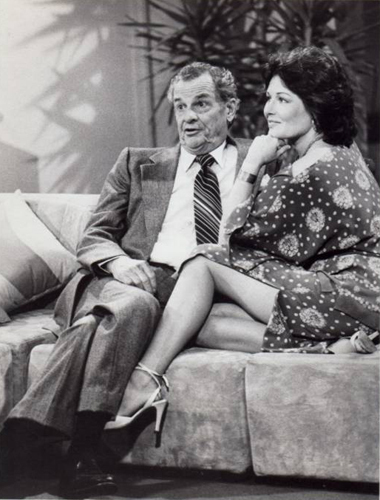 "The Odd Couple," when I played Felix's love interest Madelyn in "What Does A Naked Lady Say To You?" 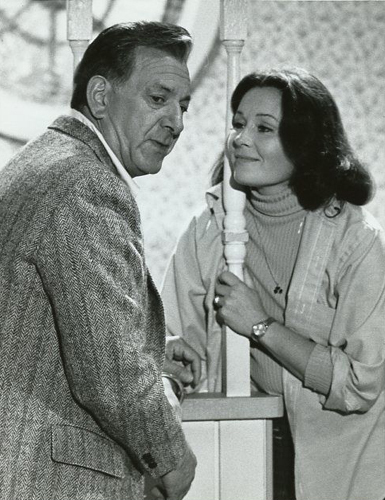 With Jack Klugman as Ginny Drake on "Quincy M.E,"
starring in "No Way To Treat A Body." 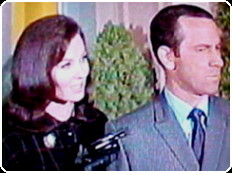 As the KAOS girl in "A Man Called Smart: Pt.2" on "Get Smart." 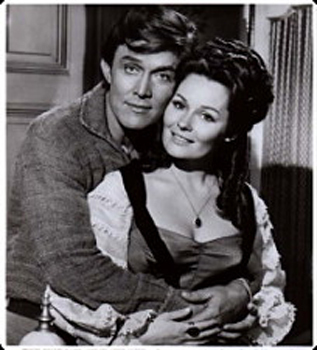 appearance on "Daniel Boone," starring Fess Parker. 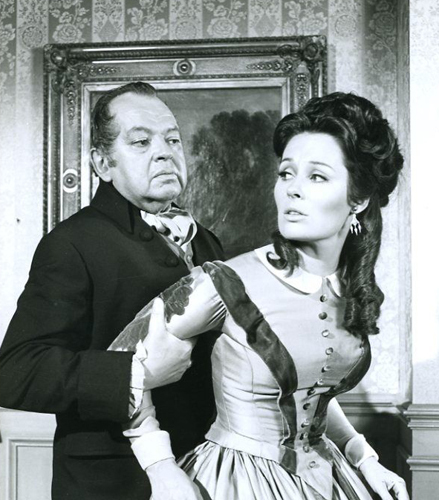 Another photo from my appearance as Eugenie in the "Daniel Boone," episode "Benvenuto...Who?" 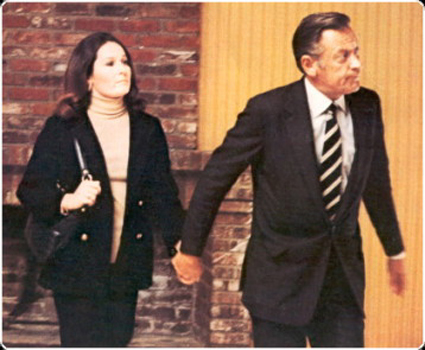 with Leon Askin. 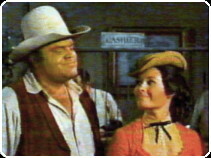 in an episode called "Never Trust an Honest Man." 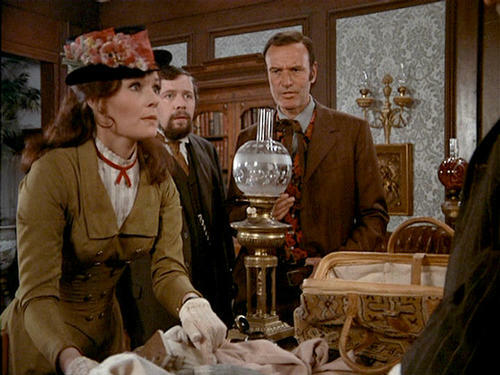 From the same episode of "Alias Smith And Jones,"
pictured with Severn Darden and Richard Anderson. 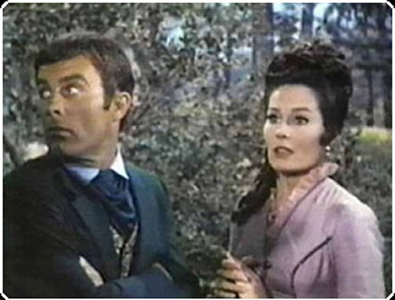 James T. West (Robert Conrad) and I....in the "Night Of The Kraken." 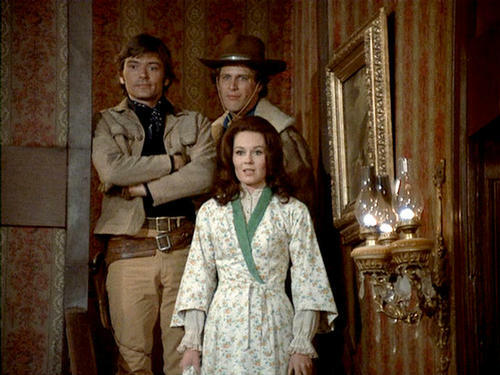 is me as Crystal in "Night Of The Turncoat," also from The Wild Wild West. 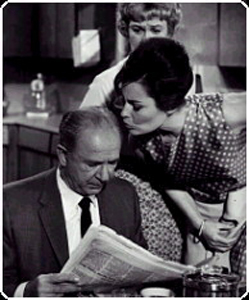 Jack Albertson and me, in Peace In The Family. 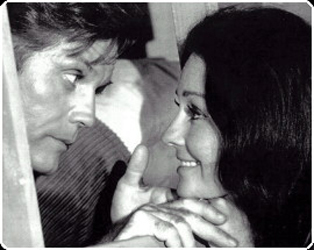 With Jack Lord in Hawaii Five-0, season 2 episode "The Singapore File." Incognito in a blond wig on "The Singapore File." only love interest on Hawaii 5-0....me! 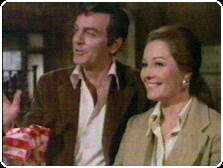 singer for the mob on a Mannix episode called Mike Connors, called "A Gathering Of Ghosts." 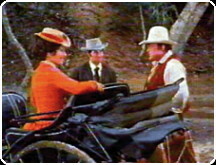 Video page for wavs and a movie clip from the show. 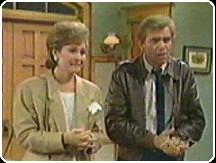 This is from the NBC "Cliffhangers" series "The Girl Who Saved the World" AKA "Stop Susan Williams." 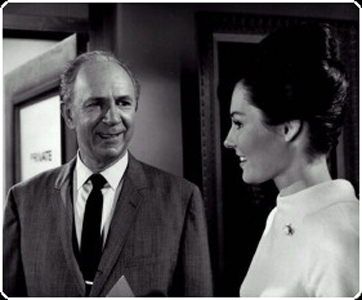 With Ray Walston and me playing Jennifer Selden in the episode "Crypt Of Disaster." On Steve Allen's show, Larry Bishop, David Arkin, My Loveable "Meathead," Rob Reiner. our improv group, known as The Session. 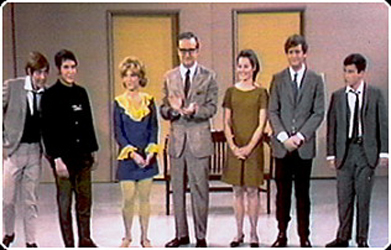 on The Steve Allen Summer Comedy Show. 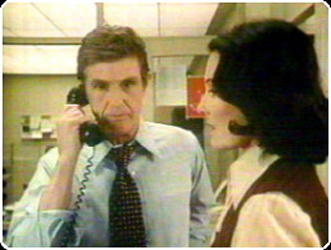 as Robert Stack's wife, Jean Evers. 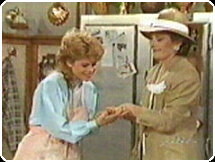 when I played Monica Warner on Facts Of Life. that has to do with this picture above! 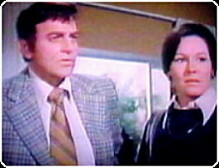 Alex Rocco, as Jo's dad, Charlie Polniaczek. "So how big's the rock, Mom?" Explaining our relationship to our daughters. 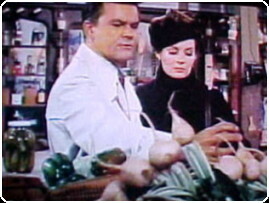 In The Heat Of The Night with Carroll O' Connor From the same episode, "The More Things Change,"
Playing southern belle socialite Irene Chambers. That's Howard E. Rollins Jr., "they call him Mr. Tibbs." 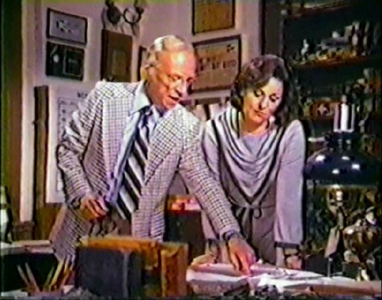 A promotional press shot from an ABC TV sitcom called "Detective School" with James Gregory. 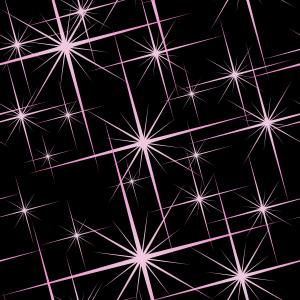 to join her Official Chat Club and check out the Photo Album.